If you think Halloween Event 2012 is over and you are ready to sell all your Hunting Seal Scrolls, then hold yours horses!!! 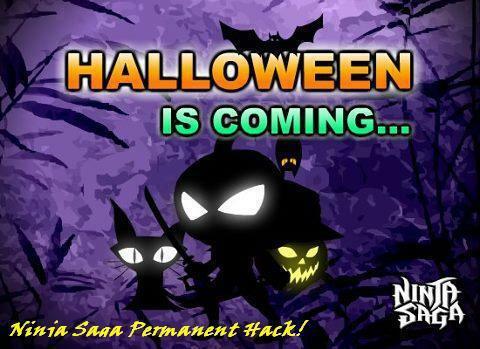 With this hack you can bring back the Hallowen Event 2012 again. Now you can complete the Halloween mission, get the Hunting Seal Scrolls Again and exchange them for your favorite Items in Material Shop..